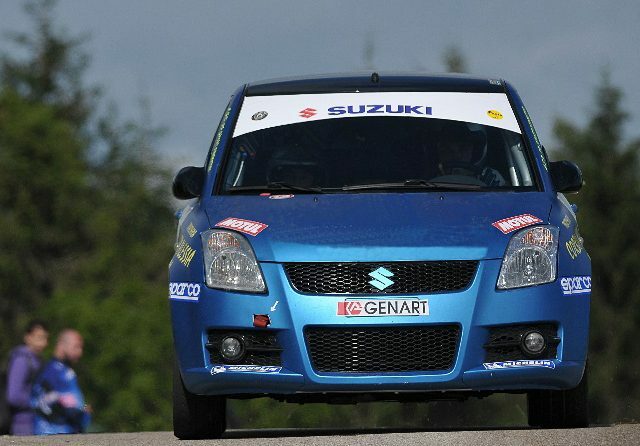 Suzuki Swift Group N. 1st place Suzuki Rally Cup 2011, 1st place Asphalt Rally Trophy 2013 3rd place Suzuki Rally Cup 2015. 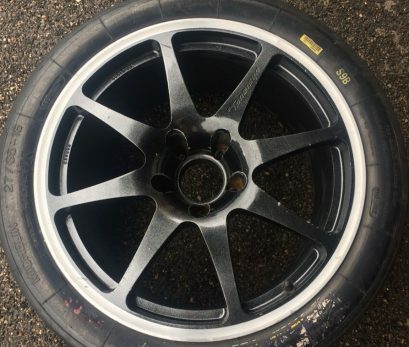 Car in perfect condition, with many parts, 14 wheels 8 with Michelin FIA tyres, and lamp pod. Only 1015 kg and 144,5 hp.